The winning ticket was bought in Midleton, Co Cork. A EUROMILLIONS PRIZE of €381,863 has been claimed this afternoon by a lucky ticket holder with only a few hours left before the deadline hit. The winning Quick Pick ticket was purchased in Tesco in the Market Green Shopping Centre, Midleton, Co Cork. No details about the winner have been released yet. 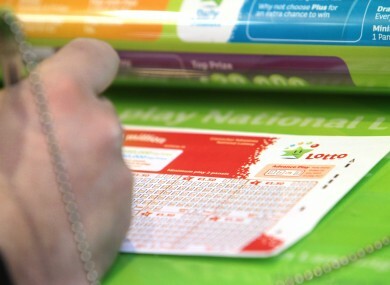 The National Lottery allows 90 days after the numbers are drawn to claim their prize, and had renewed appeals in the past few days in the search for the winner. Email “Ticket holder claims €381,863 Euromillions prize just in time”. Feedback on “Ticket holder claims €381,863 Euromillions prize just in time”.